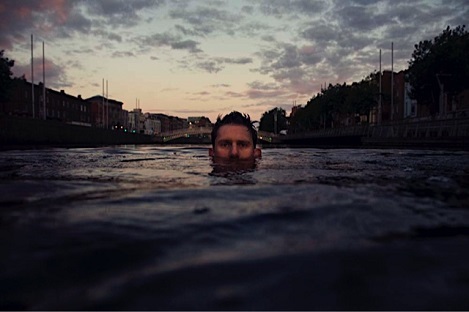 Visual artist Fergal McCarthy is one of the three recipients of this year’s Docklands Arts Fund Small Grants (2018). Fergal is visual artist living in Dublin, who originally worked as a painter but in recent years has widened his practice to include installations, photography and film. He will spend several months researching source material relating to the Dublin Docklands area to create a book, delivering an engaging and humorous account of the story of the Docklands. 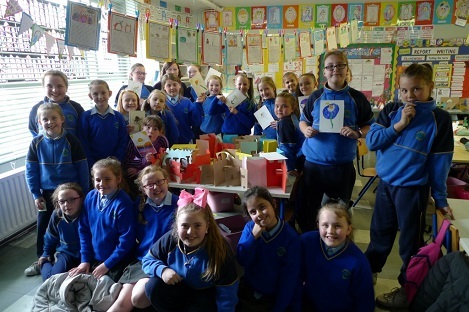 This book will be distributed without cost to local primary schools in the Docklands area, with Fergal hosting presentations of the project to school pupils. For information on Fergal’s other work, please see his website here.